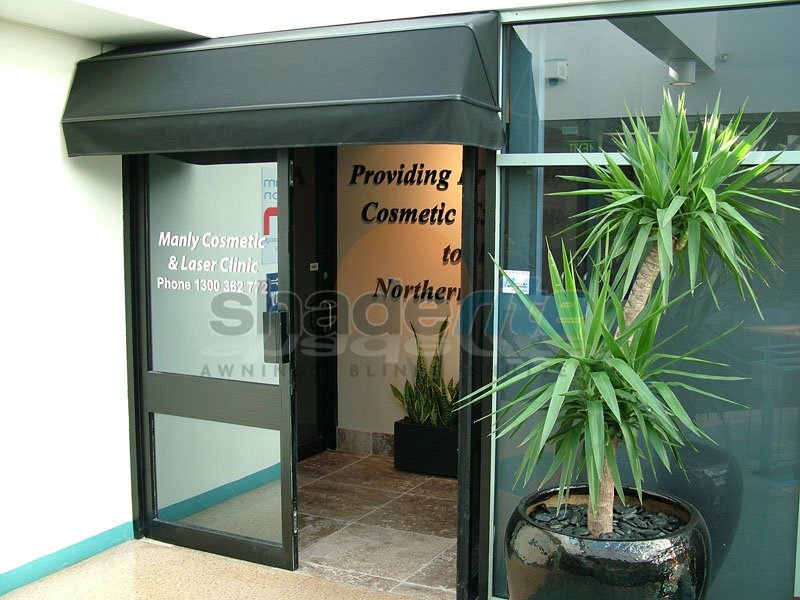 A custom canopy awning from Shaderite is the ideal way to welcome your clients to your Sydney business. The perfect choice for restaurants, businesses and stores, your new canopy awning can be branded to advertise your business, increase exposure and protect your visitors from the elements. Our canopy awnings are available in a wide range of styles, colours and finishes and can be tailored to the needs of any business. We only use quality materials and hardware, so you can be sure of a quality solution that will stand the test of time. 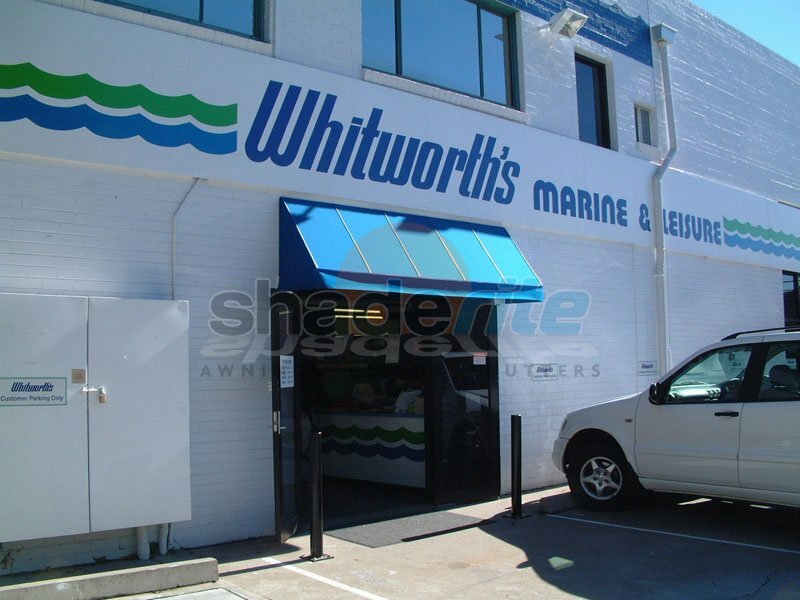 Our canopy awnings come in various styles such as Boulevard, Cupola, Eclipse, Dutch Hood, Wedges and custom shapes. All of our canopy awnings solutions are available in a range of materials including canvas, acrylic or PVC coated polyester. For an obligation free measure and quote, and to discuss which of our canopy awnings will be best for your business, contact our friendly team today. 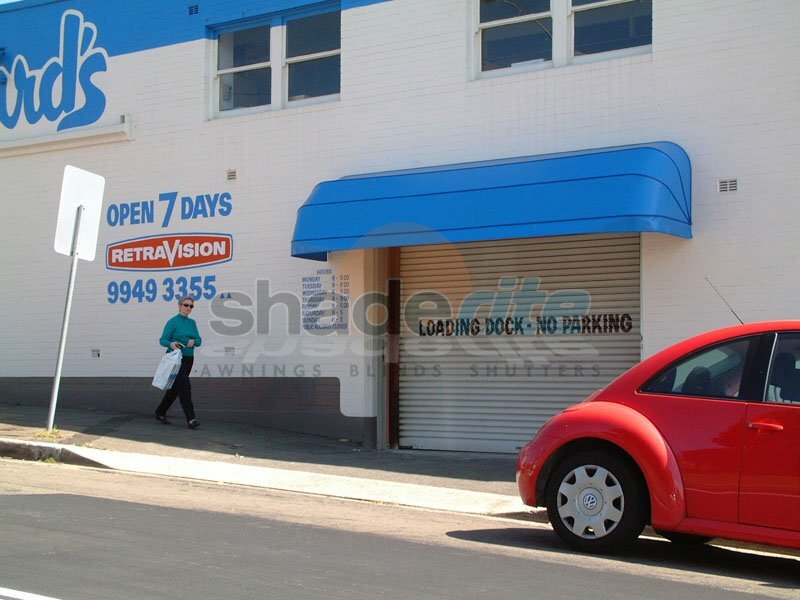 We look forward to talking with you further about our complete range of canopy and awning needs. 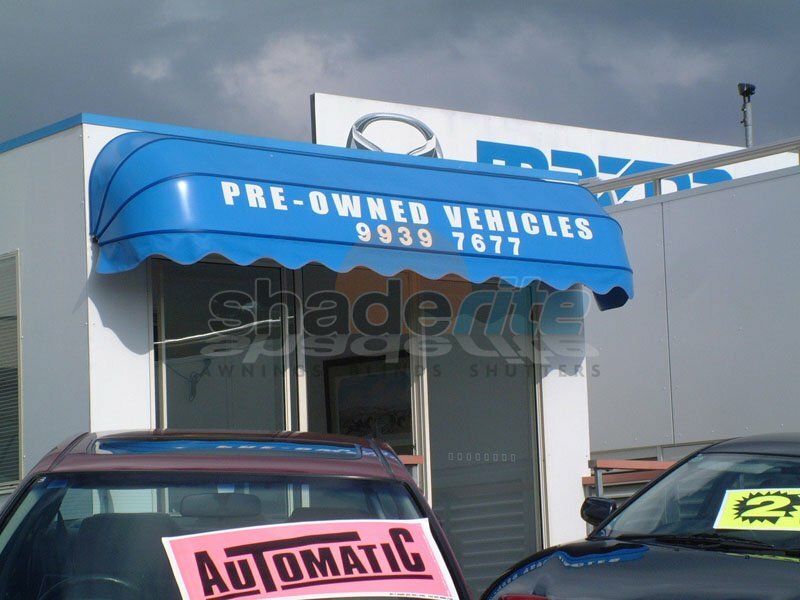 Protect your clientele from the rain while building your brand presence at the same time with a custom canopy awning from Shaderite. For an obligation free measure, quote and consultation on all new canopy awning projects, contact us today.